As an IP Business Strategist, I frequently speak to CEOs of high growth/start-up companies. I have prepared this short deck to walk them through the basics of how IP Strategy can be implemented in their organizations, and where in their organizations their intangible assets might reside. 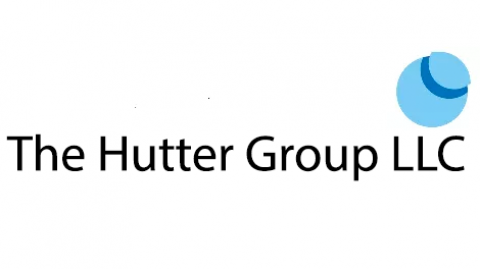 View more presentations from The Hutter Group: IP Business Strategy. Welcome to the New Home of the IP Asset Maximizer Blog! This blog has been in existence since March 2008, and there is content going back to then on this new site. For those who have been regular readers of this blog, I hope you enjoy the new format. For new readers, I hope to engage with you frequently about the topics discussed here. The blog is built on the Wordpress platform. There will probably been minor tweaks here and there as I gain skills with this product. Please feel free to tell me if there is something that can be improved or to suggest a topic that you would like me to write about. I will be upgrading my other websites soon, so be on the lookout for changes there, too.